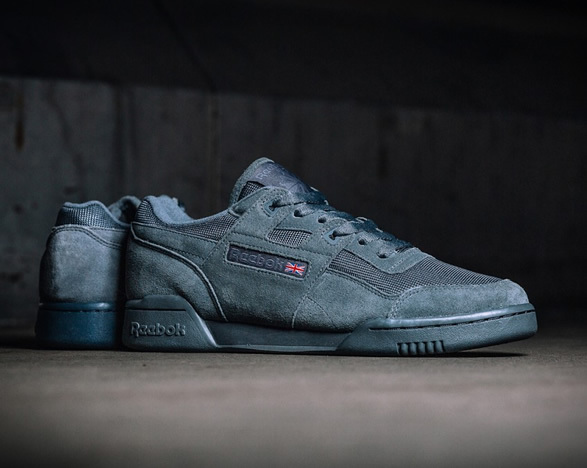 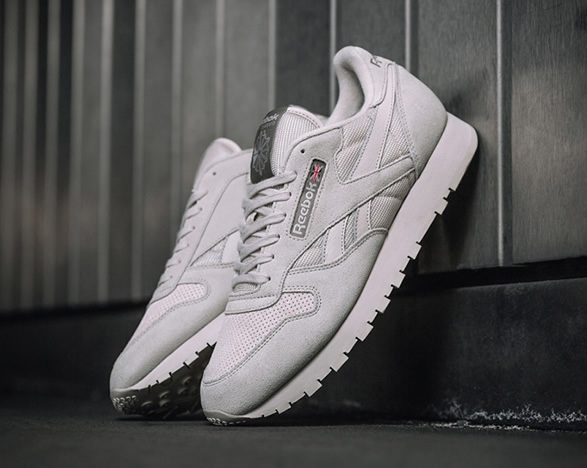 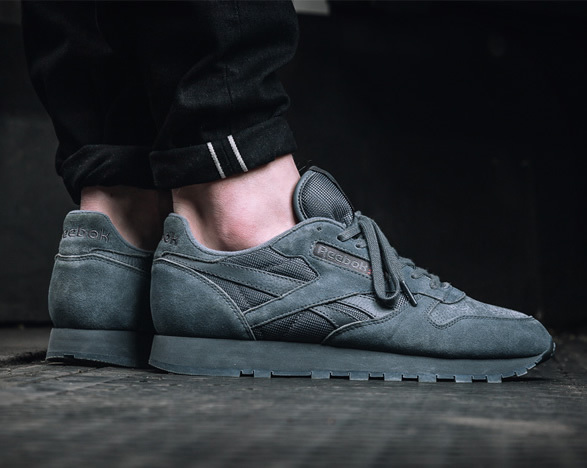 Reebok have recently released the stylish Urban Descent Pack, a clean collection that looks back to the 90s UK underground scene. 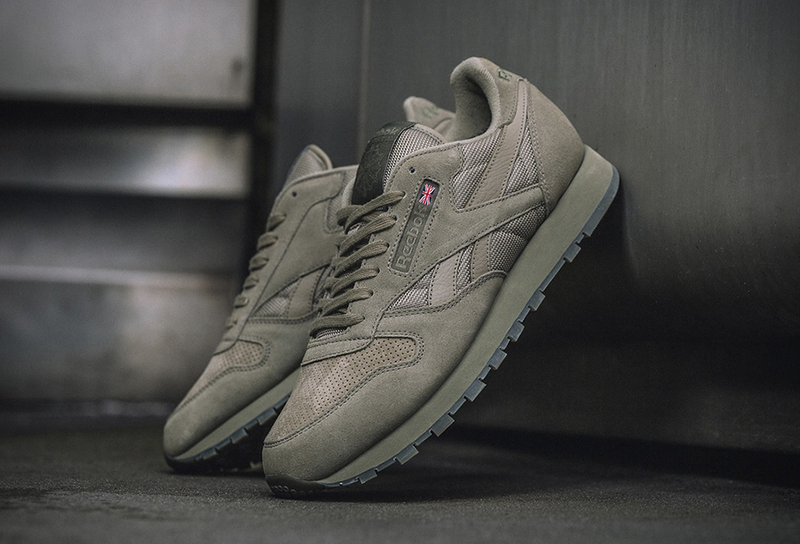 The classic suede runner has been loved for decades, and has now been modernized with state of the art updates that keep things fresh. 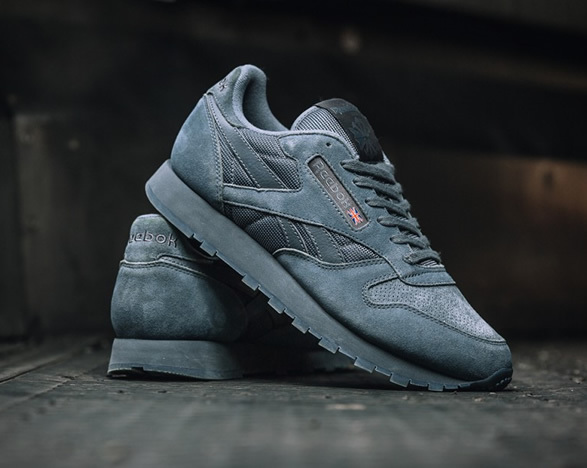 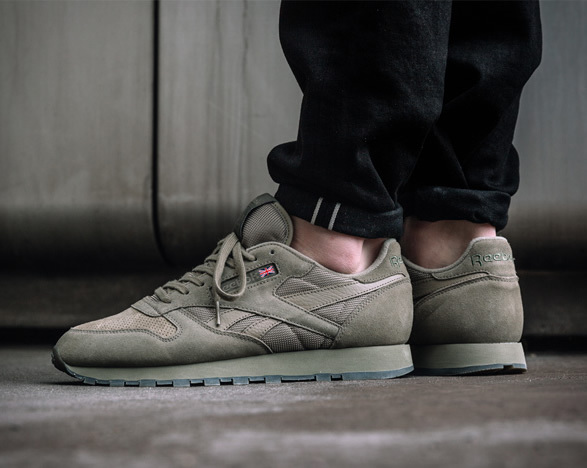 Available in a choice of white, blue and olive, the retro silhouette is constructed out of suede and mesh, while the sole of the shoe comes in the same hue as the upper, resulting in a clean monochromatic finish.